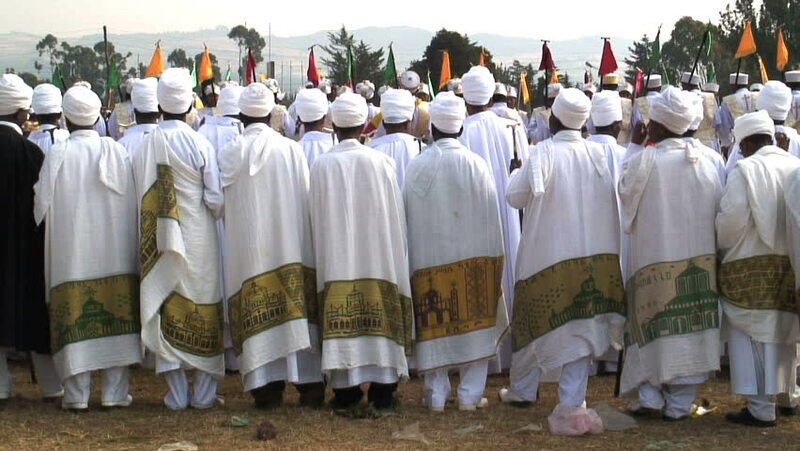 hd00:14ADDIS ABABA, ETHIOPIA - JANUARY 18: Ethiopian Orthodox followers celebrate Timket, the Ethiopian Orthodox celebration of Epiphany, on January 18, 2014 in Addis Ababa. hd00:12KANDY, SRI LANKA - FEBRUARY 2014: Muslim school girls standing in line in the Botanical Garden in Kandy. sd00:18TEHRAN - DECEMBER 13, 1994: Girls in light colored hijab fill classroom at the Refi School, camera zooms in to girl in white reciting the Koran. hd00:09Laid tables in a banquet hall.